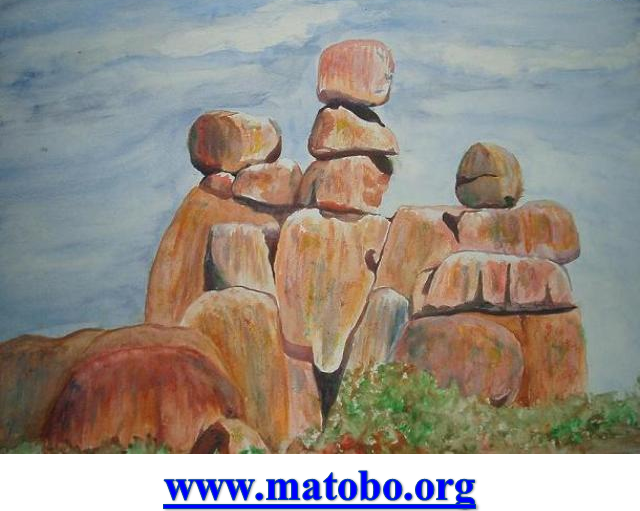 • Raise money for nominated Zimbabwe Charities. • Ensure all walk away having a life changing experience. Fundamentally a fund raiser for nominated Charities in Zimbabwe. Organised and presented with the participants as the focal point. Satisfaction, well-being and enjoyment of the event being the primary goals. Aim to deliver an unsurpassed and unforgettable Endurance Event. Introduce the endurance experience to promote environmental awareness in an adventure race.